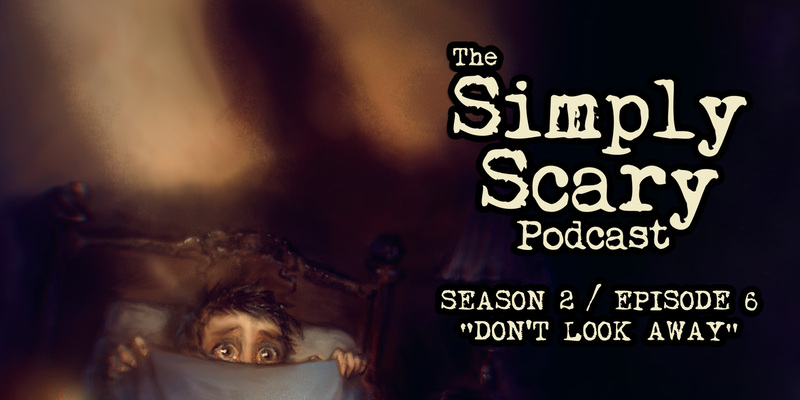 Welcome to Season 2, Episode 6 of The Simply Scary Podcast. This episode of our program is hosted by G.M. Danielson. 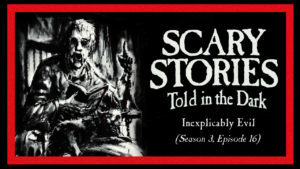 A NOTE TO LISTENERS: The episode available here features the first 3 stories only. To access the full-length, advertisement-free episode, which contains all 5 stories, sign up to become a Patron today at Chilling Tales for Dark Nights. In our Patrons-only members area, you’ll get access to HQ MP3 copies of all of our podcast episodes – totally free of advertisements – plus access to hundreds of stand-alone audio horror productions dating back to 2012. You’ll also be helping to support this program and the team that bring it to you every week. Thank you for your support! “The Crawling House on Black Pond Road” written by Wil Dalphin and performed by Jason Hill, featuring John Evans and Barry Bowman. Production and score by Jesse Cornett. “The Ant King” written by Wil Dalphin, and performed by G.M. Danielson, featuring Ashley Tolfo and Nate Hawkins. Production and score by Jesse Cornett. “The Painting of a Hallway” written by Wil Dalphin, performed by Steve Taylor, featuring Jesse Cornett, Brindolyn McNair, Eden and Otis Jiry. Production and score by Jesse Cornett. “The Well Went Bad on the Pierson Farm” written by Wil Dalphin, performed by Pendleton Arkwright, featuring Aaron Ordover, Eden, Aiden Ordover, Mary Naugle, Otis Jiry, Heather Ordover, Luke Fischer and Jesse Cornett. Production and score by Jesse Cornett. “The Last Halloween” written by Wil Dalphin, performed by John Evans, featuring Aiden Ordover, Heather Ordover, Brindolyn McNair and Ashley Tolfo. Production and score by Jesse Cornett. good horror story, can you do like catoon horror story, please?